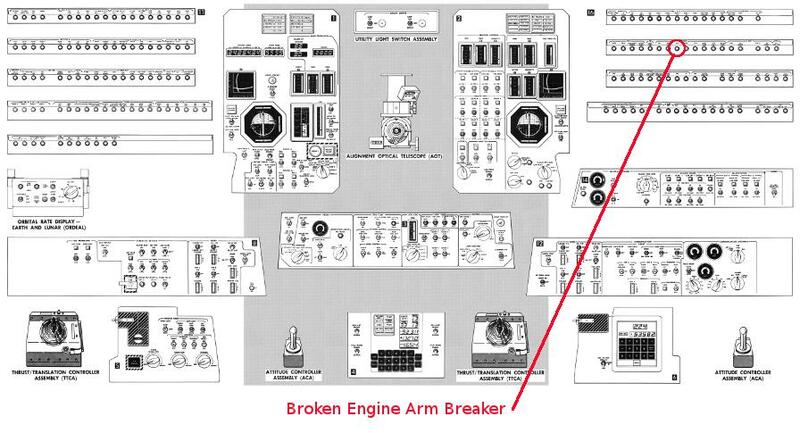 During one of my visits to the University of Alabama in Huntsville archives, I scanned the "Lunar Module Controls and Displays" pages from the Apollo Lunar Module News Reference . 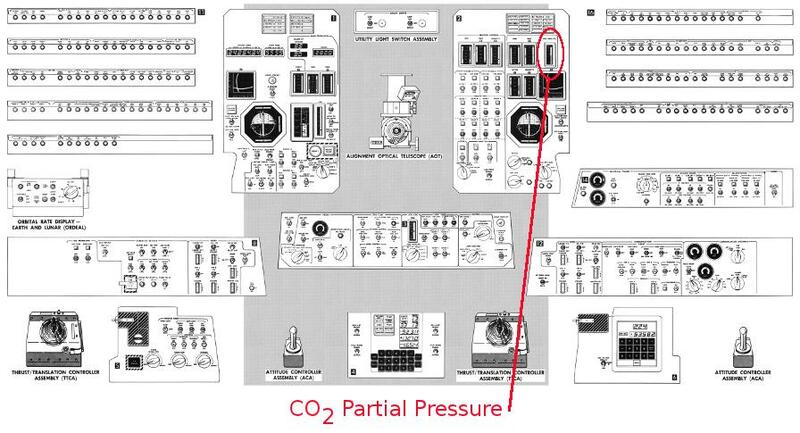 I eventually pasted them together to create a single graphic containing the Lunar Module control panel. 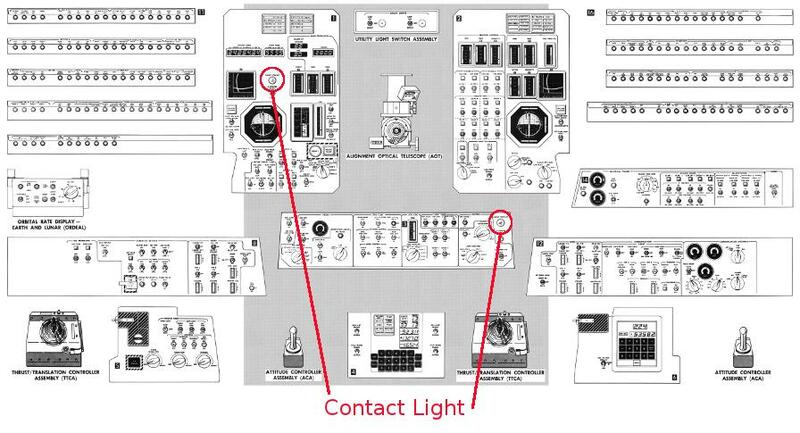 While preparing this image for upload, I couldn't help but think of some of the events and stories involving the LM control panel. A 1920x932 image, suitable for use as your desktop wallpaper; 608k. A web-resolution PDF for the casual visitor; 873 kilobytes. View now. A 300-dpi version for serious study; 2.2 megabytes. Download now. A 600-dpi version suitable for printing your own copy; 10.8 megabytes. Download now.